The Range in a Box is a temporary air gun range brought to approved clubs and organizations free of charge. The setup includes air rifles, air pistols, portable range, rifle rests and reactive targets. Tools supplied include: seven T-200 Sporter Rifles, three Air Venturi Pistols, one large portable range from Crosman, three Ultimate Tripod rifle rests from McFadden Machine Company and various reactive target systems from Pyramyd Air. The NRA says the Range in a Box is perfect for event planning including events that want to feel inclusive for persons with disabilities. 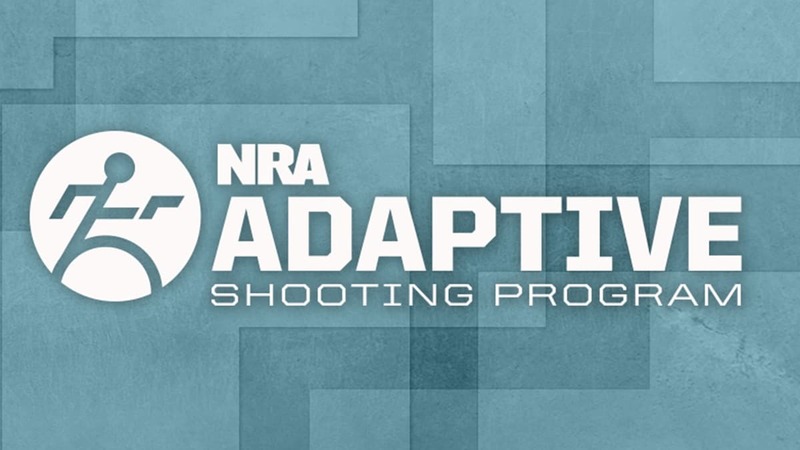 “This resource is intended for use by any organization planning an event to include people with disabilities—the most common participants being veterans’ groups, rehabilitation facilities and gun clubs,” the NRA said in a news release.